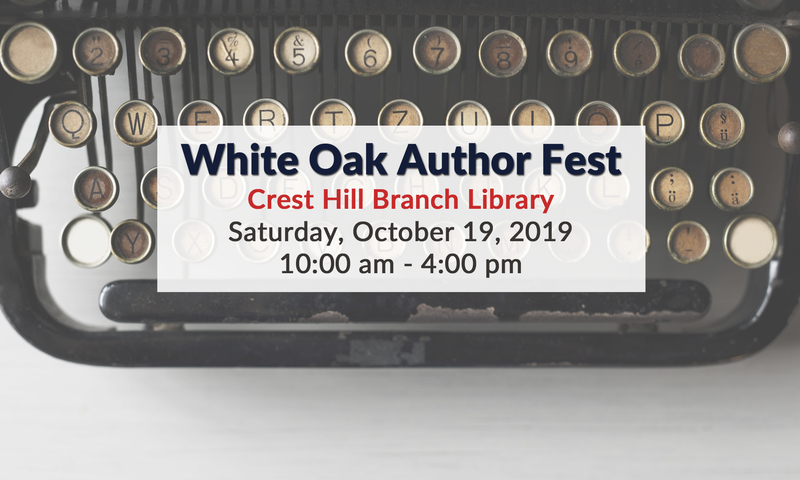 Cindy Ervin Huff is a multi-published writer and her debut novel Secret’s and Charades won the Editor’s Choice Award in 2014 and placed third in the Maxwell Awards in 2017 and first place Serious Writer Medal 2018. Her contemporary romance New Duet released in May 2018. She has been featured in numerous periodicals over the last thirty years. Cindy is a member of ACFW, Mentor for Word Weavers. founding member of the Aurora, Illinois, chapter of Word Weavers and Christian Writer’s Guild alumni. Although she has been creating stories in her head since childhood it wasn’t until high school those imaginary characters began appearing on paper. After raising her family, she began her novel writing adventures. Cindy loves to encourage new writers on their journey. She and her husband make their home in Aurora, Illinois. They have five children and six grandchildren. Visit Cindy on Facebook, follow her on Twitter, or check out her blog at www.jubileewriter.wordpress.com.